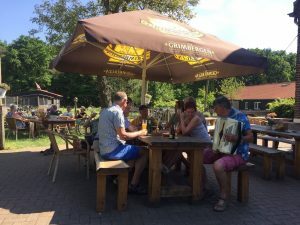 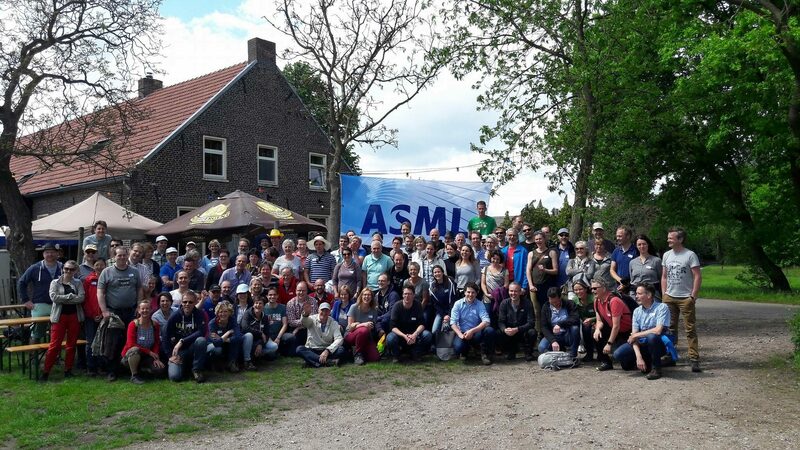 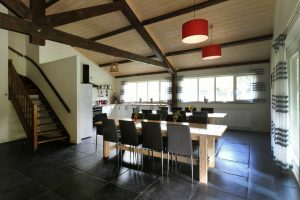 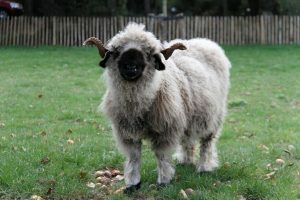 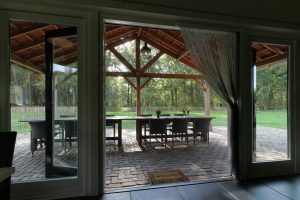 On the edge of the beautiful Lierop located directly at the wood fringe, the Lieropse- and Strabrechtse Heith, is located our age-old hamlet ‘’Moorsel’’. 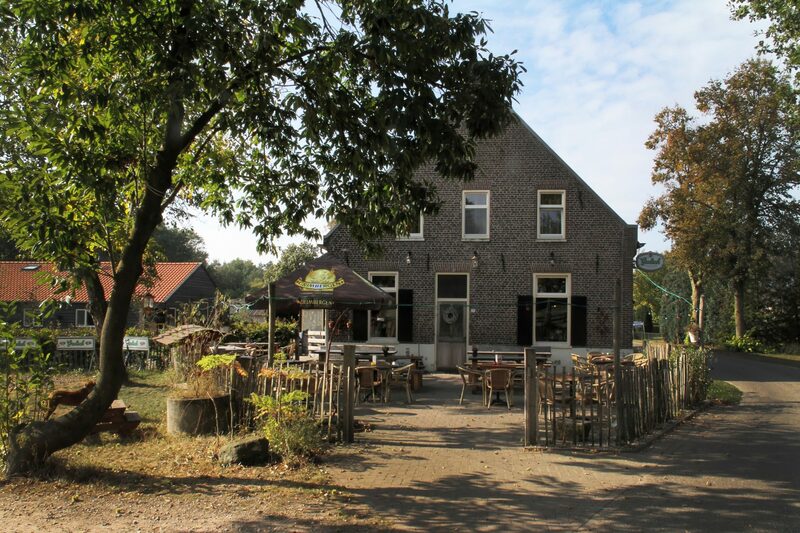 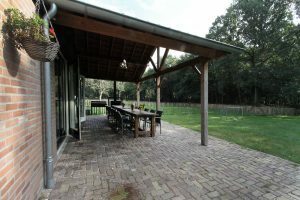 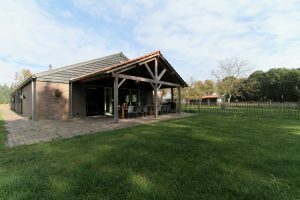 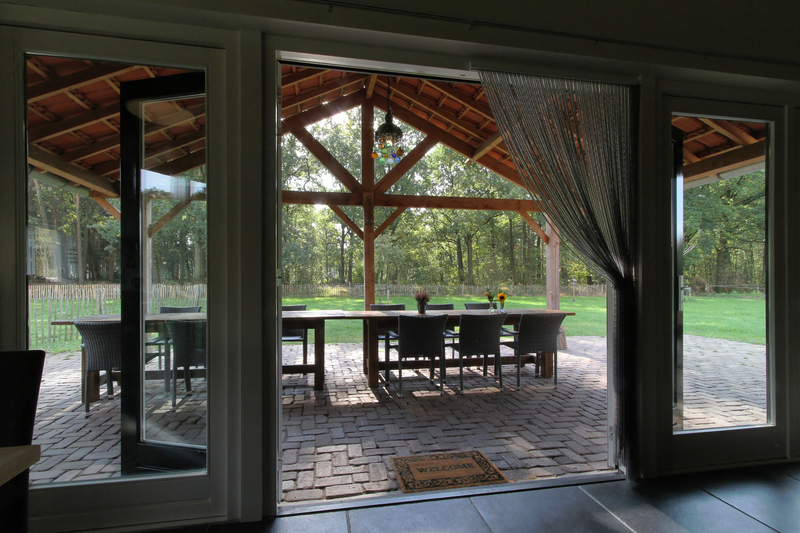 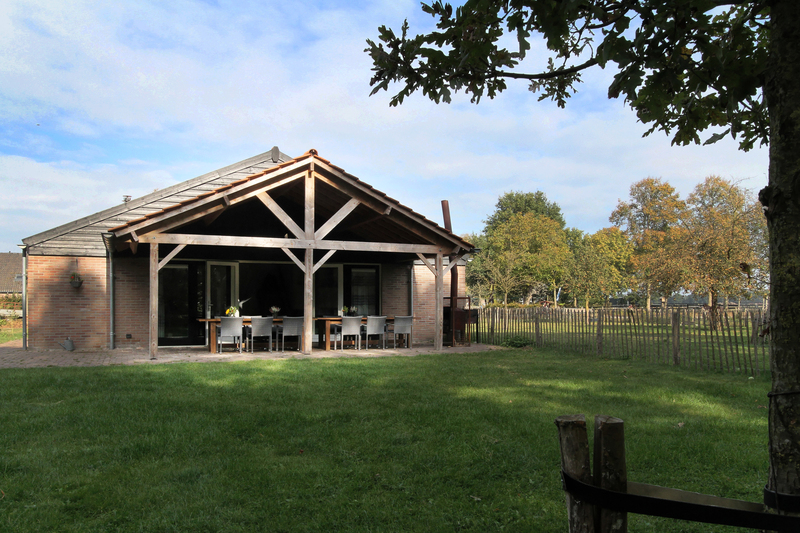 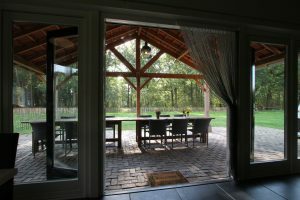 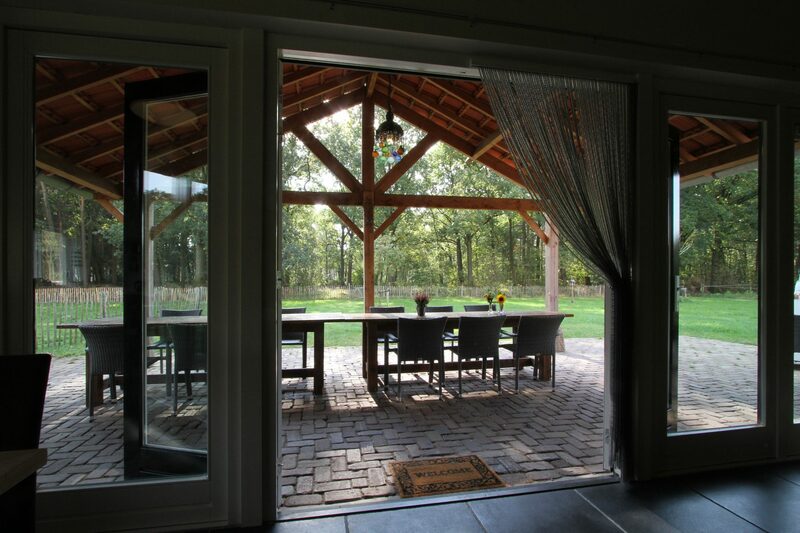 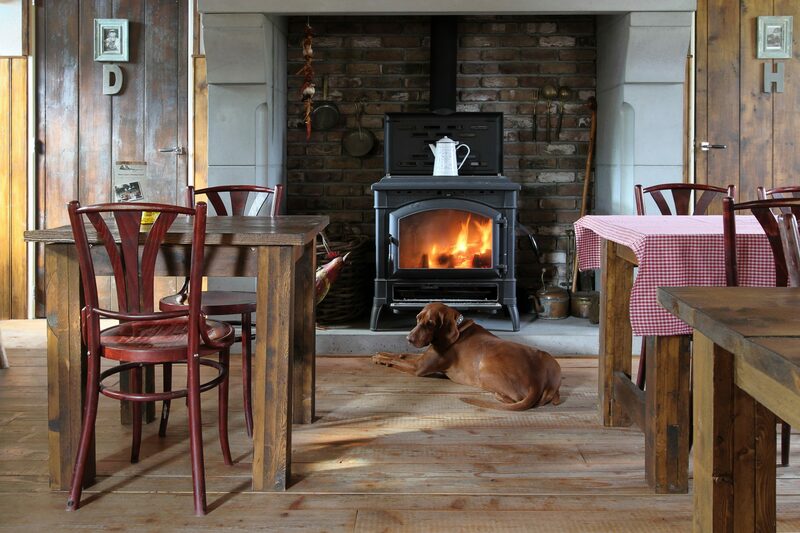 Here, at the wood’s edge you’ll find our fully renovated farmhouse: Pastoorke van Moorsel, which is surrounded by a gorgeous and unique landscape. 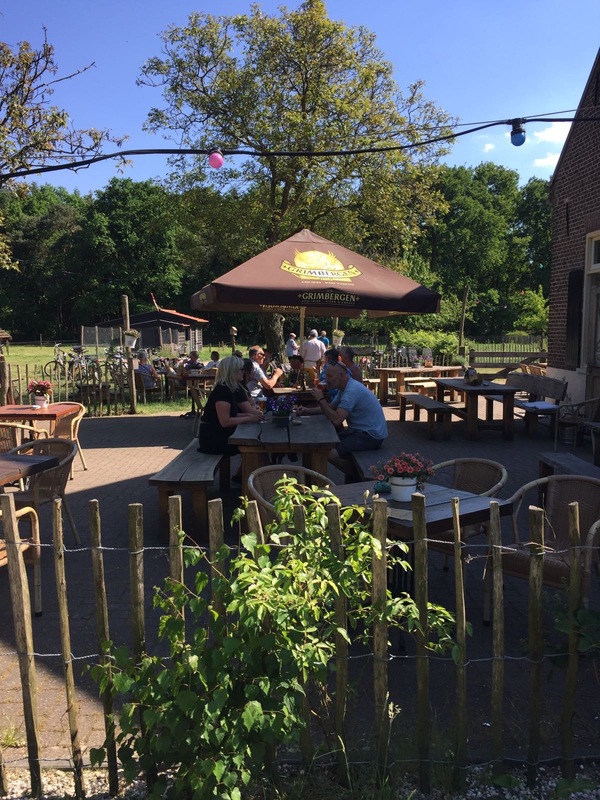 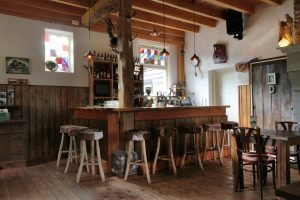 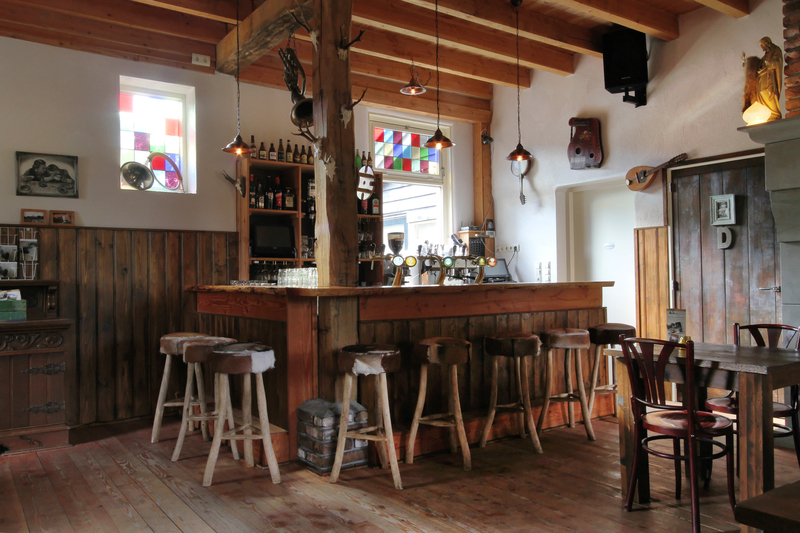 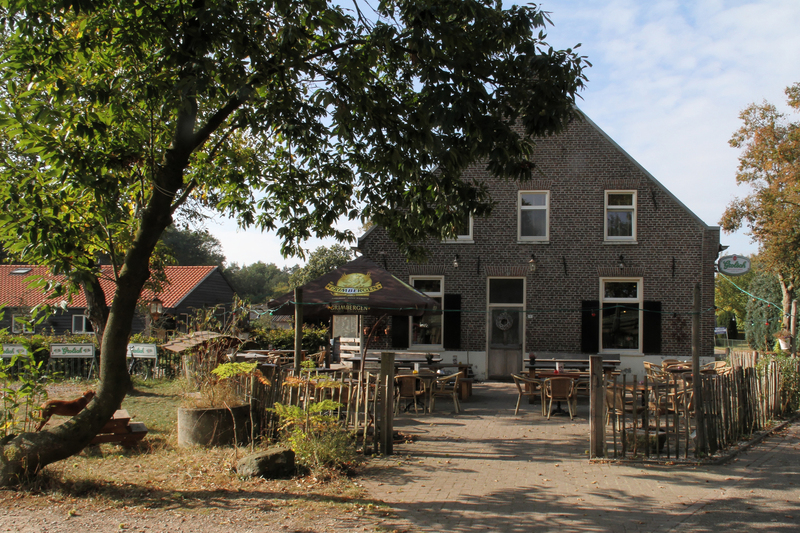 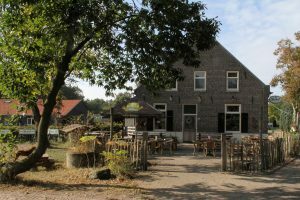 The farm’s old stable is now functioning as the base of our household, and the portal serves its purpose as an intimate old-Dutch café. 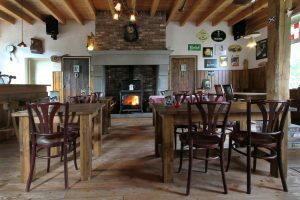 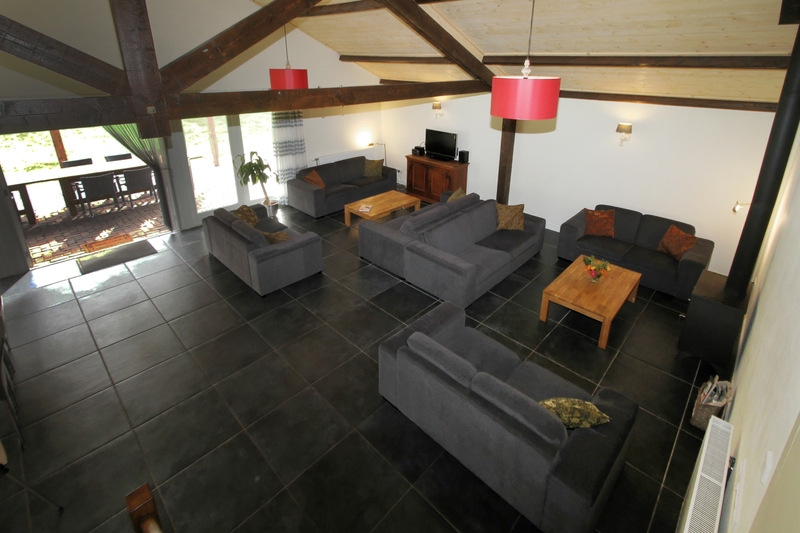 The old shed is made into a luxurious, comfortable and pleasant group accommodation. 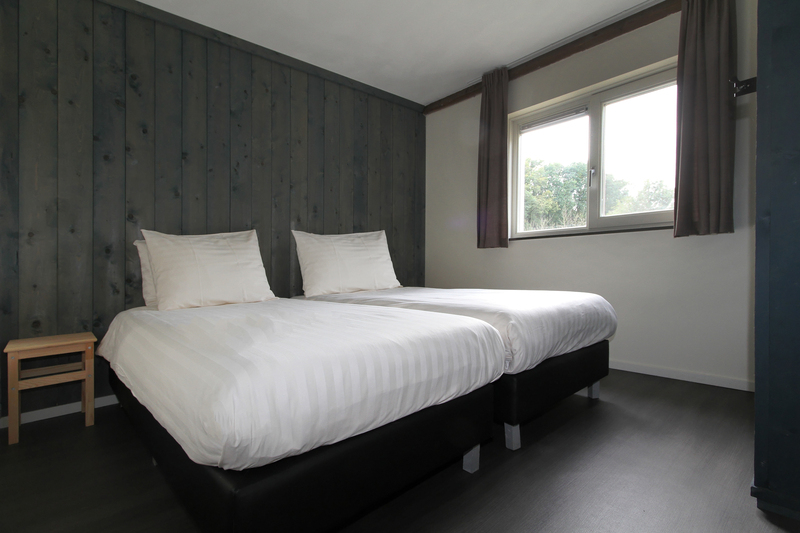 This accommodation consists of 8 guestrooms and 8 bathrooms. During your stay the entire accommodation is yours to use. The attractive living room (with gorgeous view), the private terrace and the fire-place also serve as nice meeting areas. Catering can be taken care of but the accommodation’s fully equipped, royal kitchen is also there for you to use.